Departure from Eloy Alfaro train station in Duran on board the Tren Crucero. A steam locomotive drives the train to the next station, Yaguachi, traveling through banana, sugar cane, mango, pineapple and plantations as well as rice paddies along Ecuador's coastal plain. After this short trip, the operative staff switches the engine to a diesel-electric locomotive to continue the journey to Naranjito Train Station. 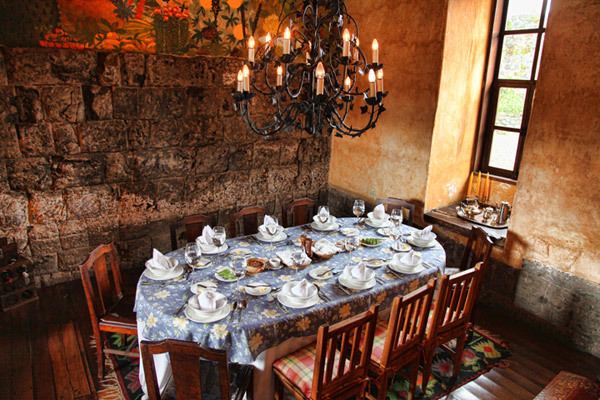 Then, by bus, we continue to a coastal hacienda to enjoy a typical “Montubio” ballet. Afterwards, visit to a cocoa plantation to learn about the history and why Ecuadorian cacao is one of the best in the world. 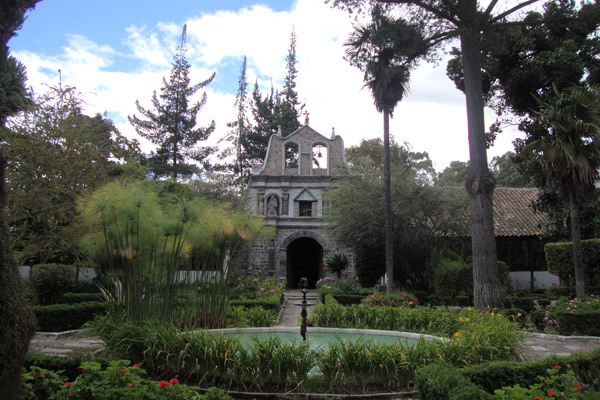 Later, we will enjoy a chocolate tasting in the gardens of the Hacienda. Lunch in the area. Afternoon departure to Bucay on bus. Upon arrival we will offer an optional hike across tropical forest to learn more about this environment. Dinner and overnight. After breakfast, we continue by bus towards Bucay Train Station from where the train begin the ascent to the mountains. Emerging from the coastal lowlands to the high Andean plateau, you will be witness to a fascinating climate change. The next stop is Pistishi viewpoint to observe "The Devil's Nose", an engineering feat dating back to the last century. As the train zigzags its way up 200 meters approximately in just 3 kilometers, you will understand why the Ecuadorian railway is known as the most difficult in the world. 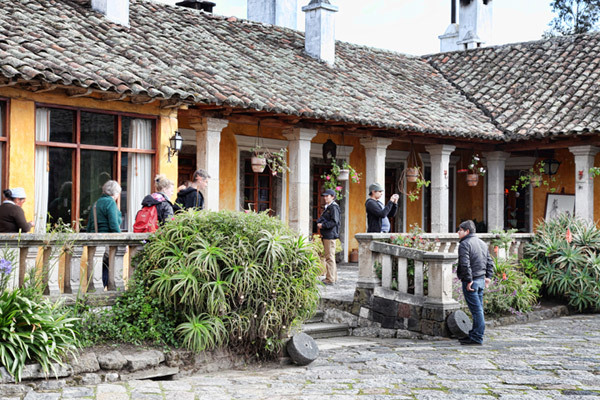 Once in Alausí, we have time to explore this picturesque town that flourished with the arrival of the train arrived in the Ecuadorian Andes. Departure on board the train to Guamote. Lunch on board the train. In the afternoon, we depart on board the train across colorful quinoa plantations which depending on the season they will be purple, red or green. Arrival to Colta. Disembark. Bus drive to Calpi, an Indigenous Community in Chimborazo province, to share with the local community a true Andean experience. The community has based its development by raising llamas. Back to Colta Train Station. While visiting Calpi, our operative crew had attached a restored locomotive to the train. 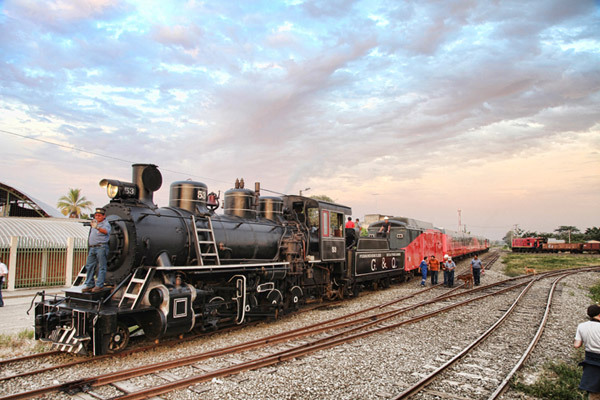 You'll be able to enjoy the whistle of a steam locomotive1as we move on to Riobamba. The journey continues by train to Riobamba. Dinner and accommodation in the area. After breakfast we will transfer by bus to the Riobamba Station to board the Tren Crucero at Urbina Station, located at 3,609 meters above sea level. Urbina is the country's highest station and here you will meet Ecuador's last “ice-merchant”, Ushca Baltasar. 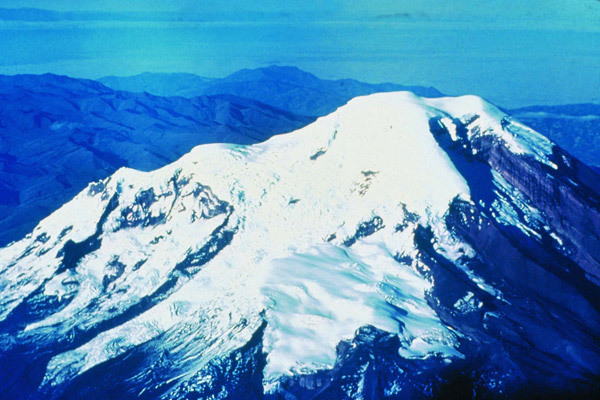 He will share his fascinating life story and experiences extracting ice from the high slopes of the Chimborazo Volcano. We then take the train to Ambato for lunch in the area. After lunch we will be transferred to the city of Quito where we will spend the night. 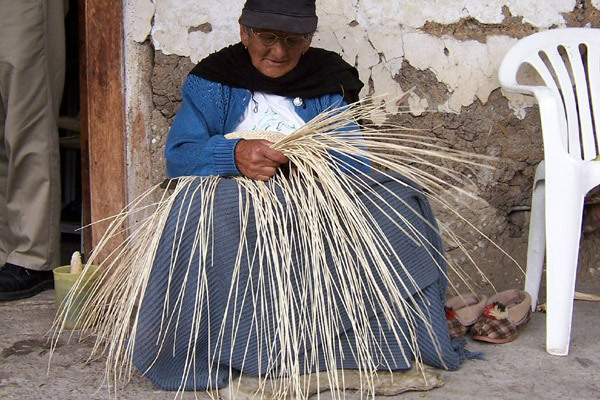 In the morning we will drive north by bus to the charming city of Otavalo. 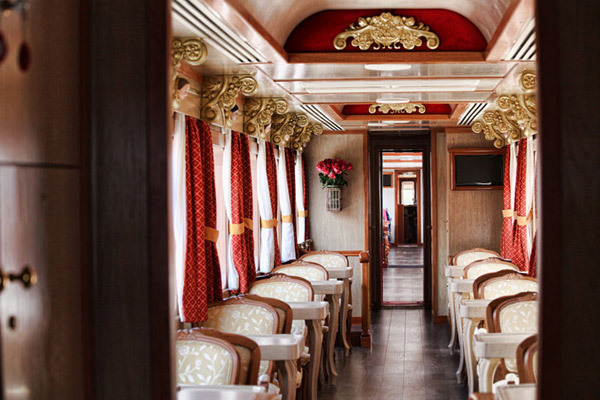 Here we will board a steam locomotive and ride on the old fashioned coaches that have been restored, feeling like a traveler lost in time and enjoying the beautiful scenery of this magical part of Ecuador. We will arrive to San Antonio, a small town well known for its Artisans that carved wood in beautiful and delicate pieces of art. We will then enjoy lunch overlooking the beautiful San Pablo Lake and the Imbabura Mountain. After lunch we will drive back to Quito.